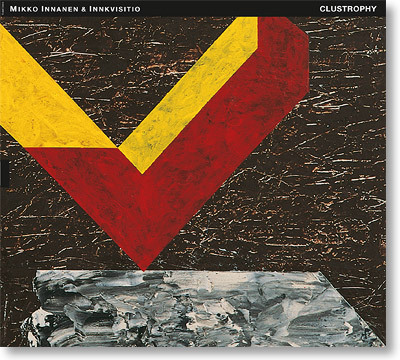 Mikko Innanen & Innkvisitio is the most essential laboratory of the highly talented, free-minded and increasingly well-known Finnish saxophonist and composer as a band leader. 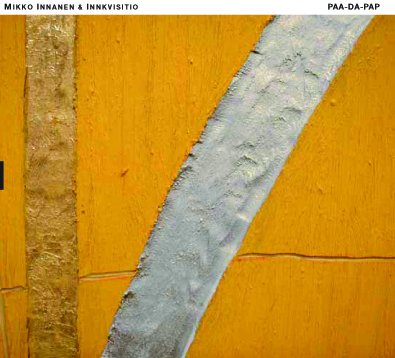 Saxophonist, composer Innanen, Seppo Kantonen on synthesizers and Joonas Riippa on drums form the nucleus of Innkvisitio that prepares new material together. Although it is Innanen who suggests new compositions or improvisational vehicles, after that, it becomes a collective effort. 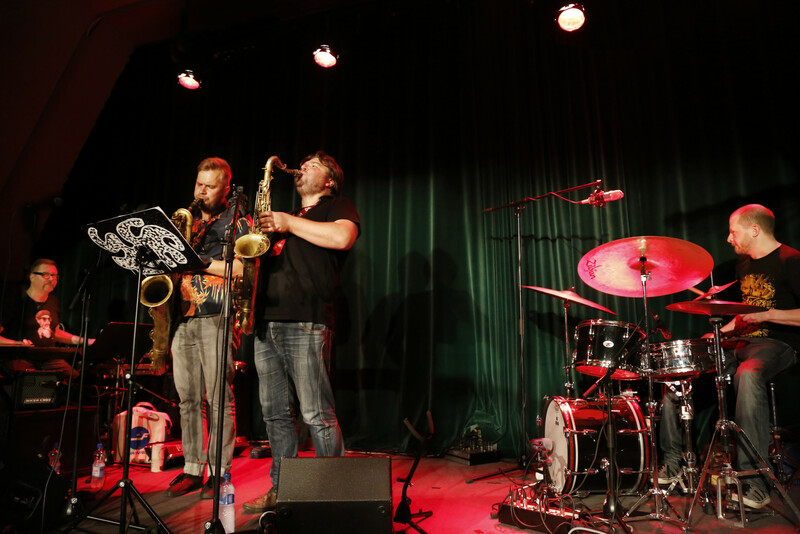 The quartet is completed with a second saxophonist who is hand-picked from the international Innkvisitio pool of Liudas Mockunas (LIT) or Fredrik Ljungkvist (SWE),or Pauli Lyytinen (FIN) or Daniel Erdmann (GER). 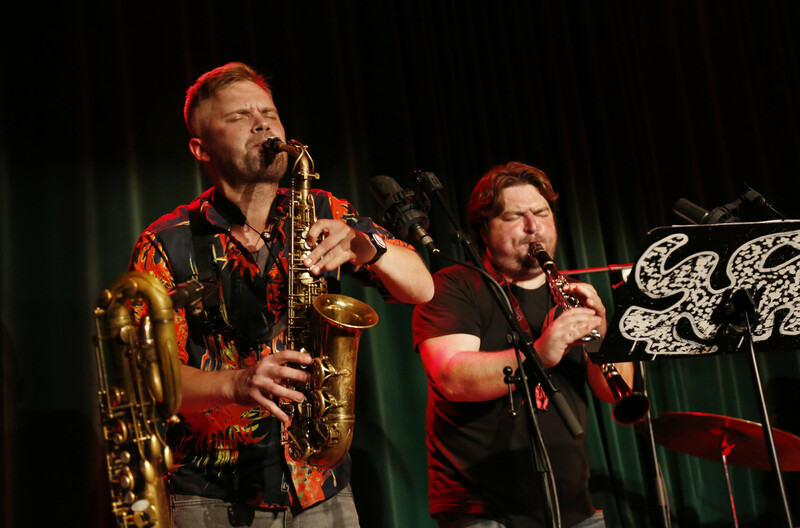 The band celebrated its tenth anniversary in 2014 and has released two albums on TUM-Records. The third album has been recorded in Helsinki in September 2014 by Innanen, Mockunas, Kantonen and Riippa. It will also be published by the high profiled Helsinki based Record label. It will be released in the fall of 2015.